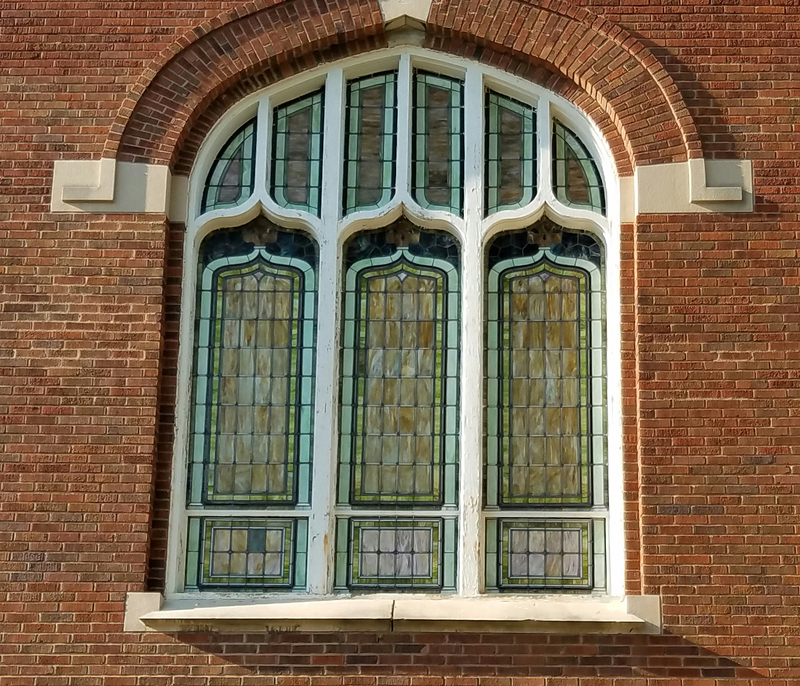 All jobs start with an assessment of the project, sometimes the windows have never been outfitted with exterior storm plating. Paint will be peeling badly, and the wood will be starting to show signs of rot. 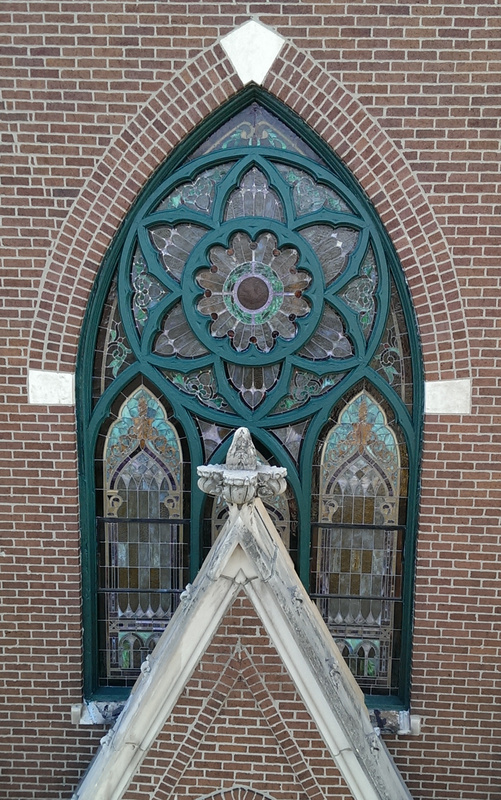 In many of these cases we suggest the church decide to go with a full restoration of the existing wooden frame, with new exterior glazing being incorporated into the existing wood, or aluminum frames be added in front of the existing wooden frame to fully protect them. 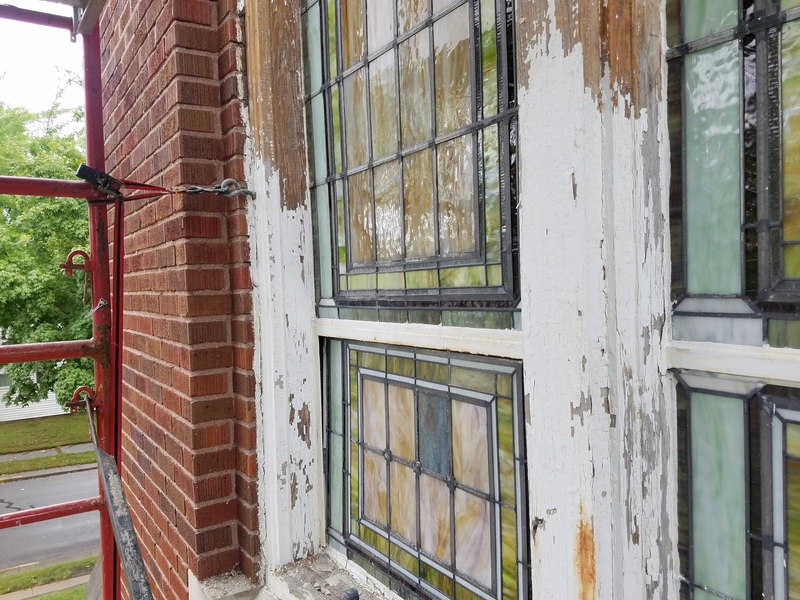 The original paint will then be removed and wood rot replaced. 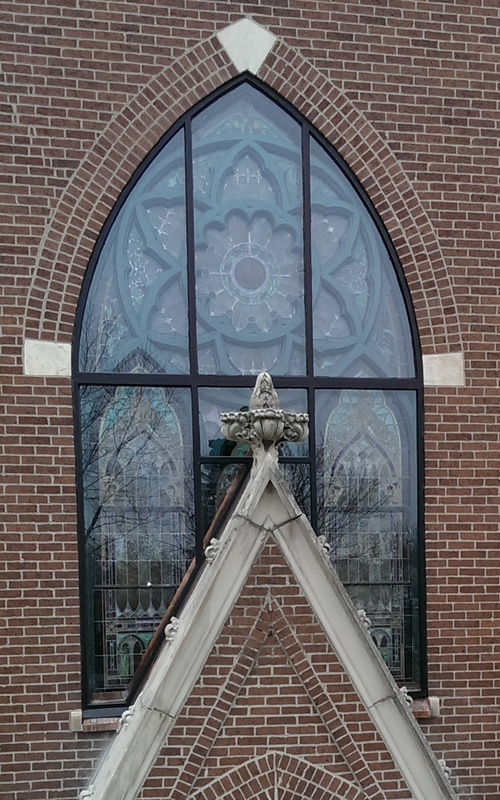 The frame is reinforced and re-anchored into the masonry as needed. Unlike many companies, we believe in scraping the paint fully down to the wood to guarantee a good adhesion of primer and paint. 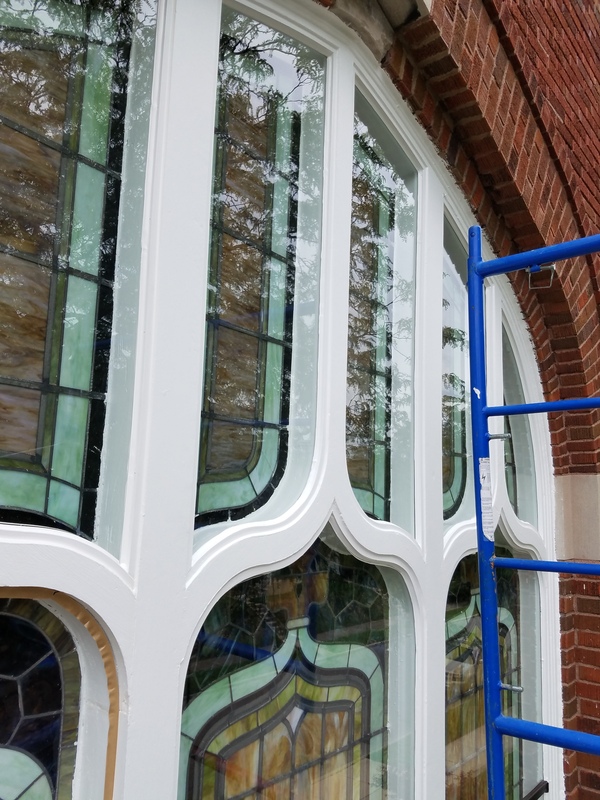 The wood is treated with two coats premium primer and premium exterior paint. 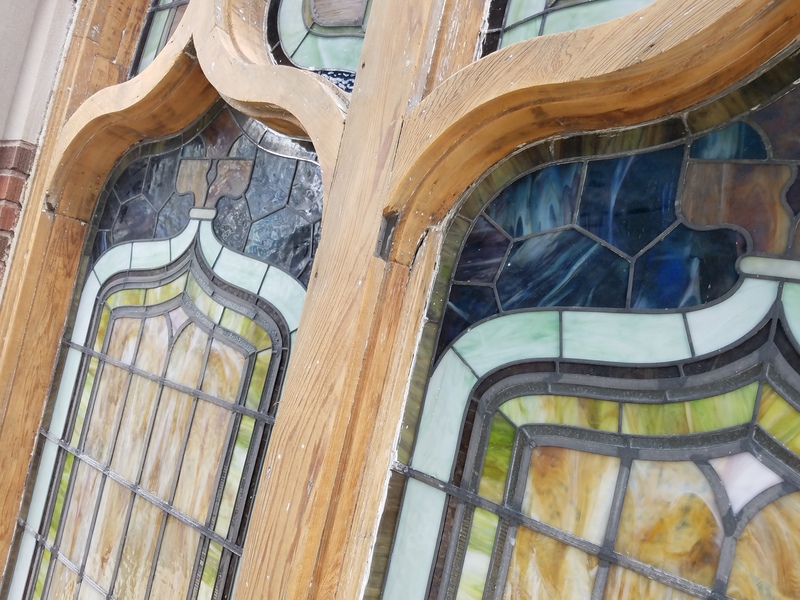 New plate glass is set with glazing tape and sealed with new stops bent to fit the original opening and industrial polyurethane sealant is used to seal the stops and glass. 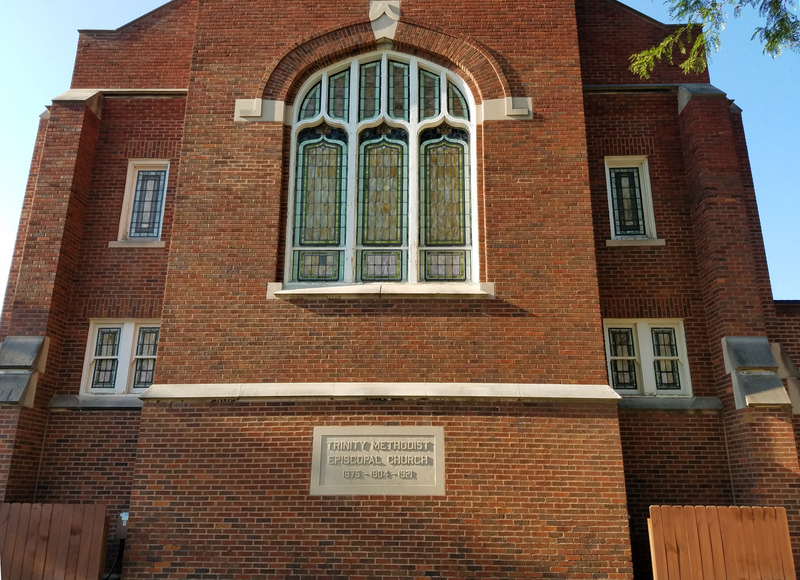 In the case of new aluminum frames being added in front of the existing wooden frames, the frames are anchored into the masonry. 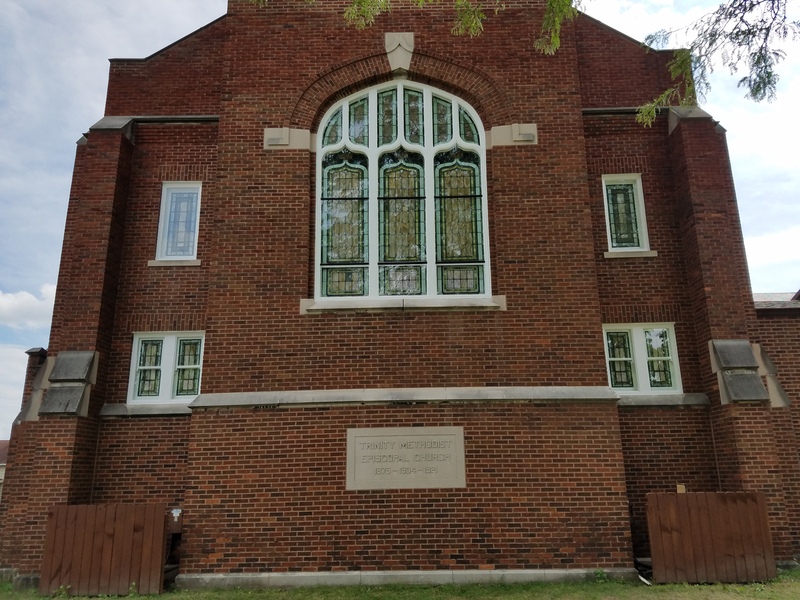 The customer also has the choice of what type of glass they would like to use for their church, standard plate glass, laminated glass to prevent vandalism, or insulated units to achieve the maximum energy efficiency. 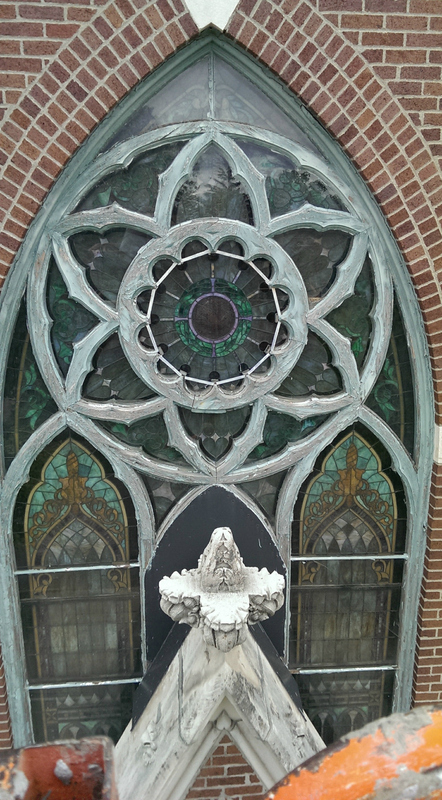 Please see the following pictures for examples of before and after.